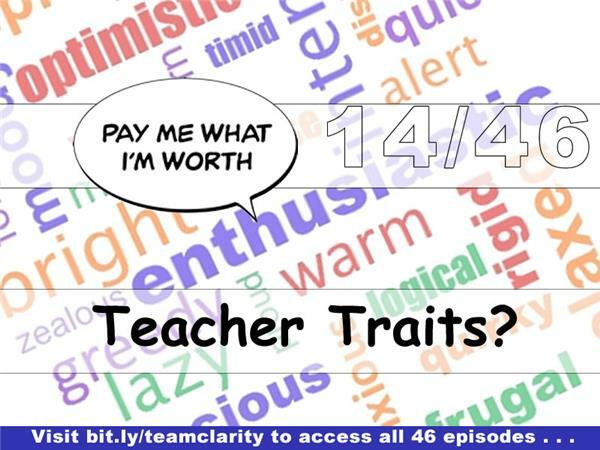 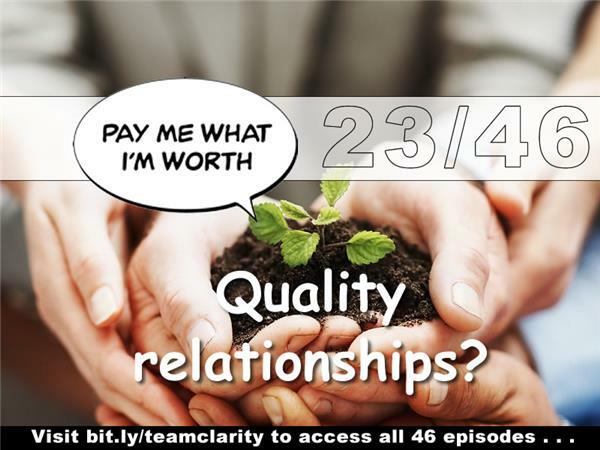 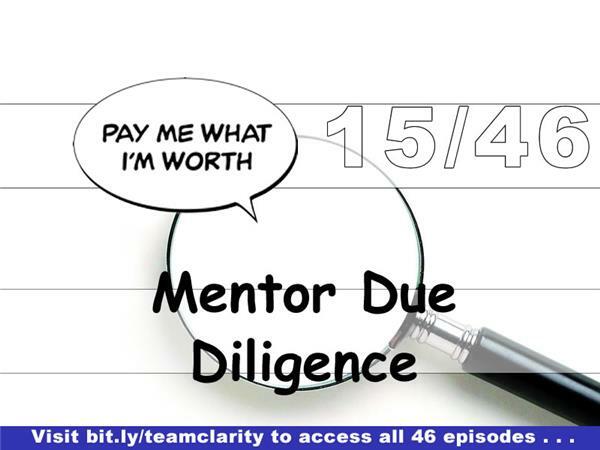 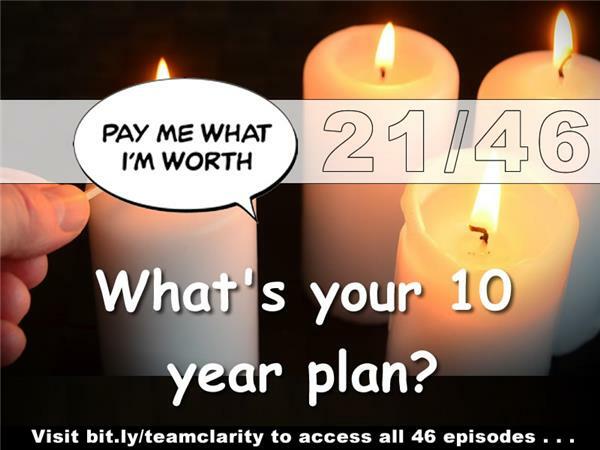 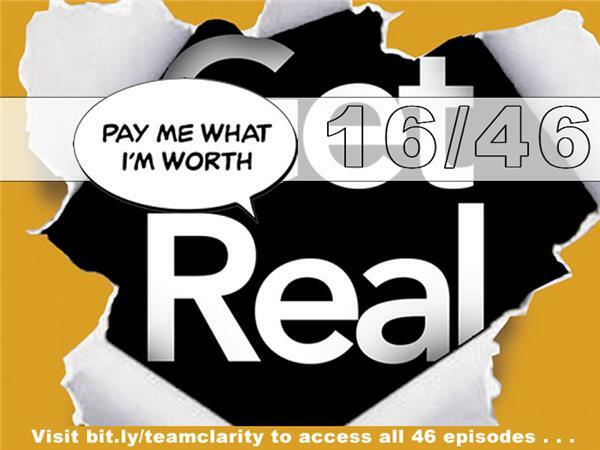 Episode 24 (of 53) explores Team Clarity relationship pains and gains. 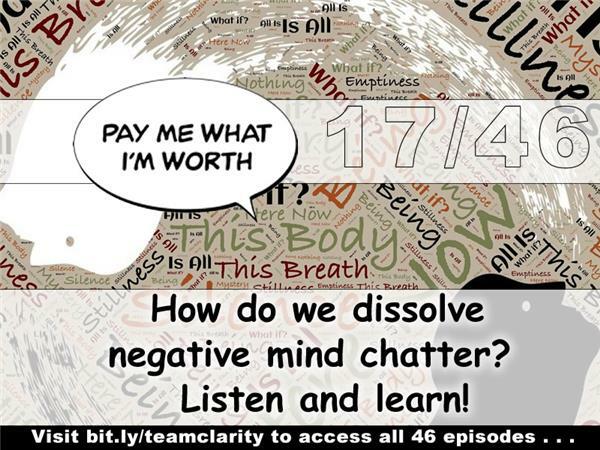 Can we experience gains (personal / professional growth) without pain (or suffering)? 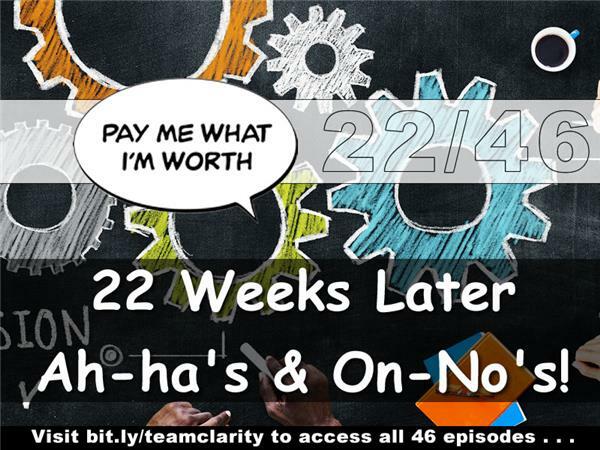 What happens when Team Clarity members find their comfort zones maxed out? 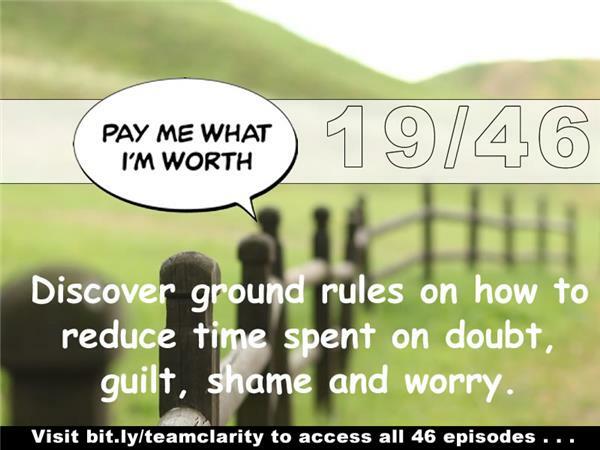 Join us to learn how to grow more comfortable with being uncomfortable.